Making coconut butter is basically the same as making a nut butter. Just throw some dried coconut into a high powered blender and voila! You’ve got to try it. Coconut Butter is simply amazing. I hate to rave too much about it however because I had high expectations when I first tried it due to such high recommendations and was quite shocked at the strange taste. I really wasn’t so sure about it and didn’t try it again for a long time. I recommend you add some honey to it when you first try it so it is more familiar to you as a sweet treat. 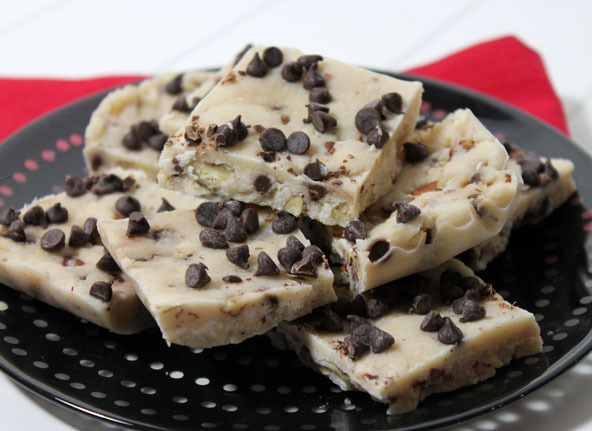 Once you open your mind to it and allow yourself to get used to it, it becomes an awesome delicious treat by itself and a great addition to many recipes. You can try it in small sample packets found at Whole Foods Market. I hope you end up enjoying it as much as the rest of us converts. It’s easy to make homemade coconut butter as long as you have a high powered blender like a VitaMix or K-Tech Blender and some dried shredded coconut. Be sure to buy a good quality brand of shredded coconut. 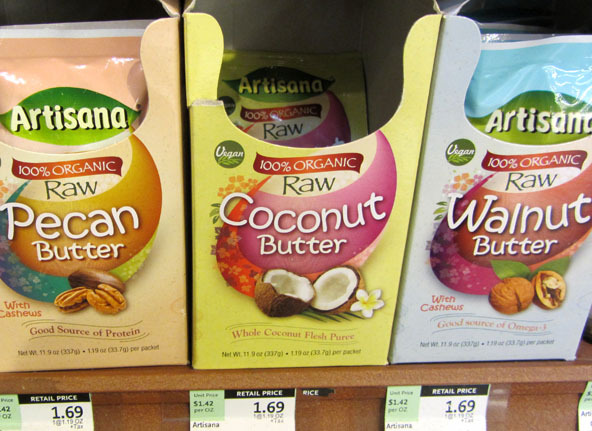 I like Let’s Do Organic brand of 100% organic, shredded, coconut, unsweetened without sulfites or preservatives. 8 oz (2⅔) cup coconut, dried, shredded (desiccated) unsweetened coconut. I recommend Let's Do Organic brand of coconut that comes in an 8 oz bag. Pour ½ of the bag of coconut (approx 1⅓ cup) into a high powered blender. Turn on the blender to medium speed and blend. Use a flat spatula to carefully scrap down the sides. After a minute or two of blending, add the rest of the bag (approx 1⅓ cup) into the blender and continue to blend on medium/high speed, scrapping down the sides from time to time. The mixture will start to get warm and it will blend together even better at that point. It's important not to rush the process too fast or on too high of a speed. 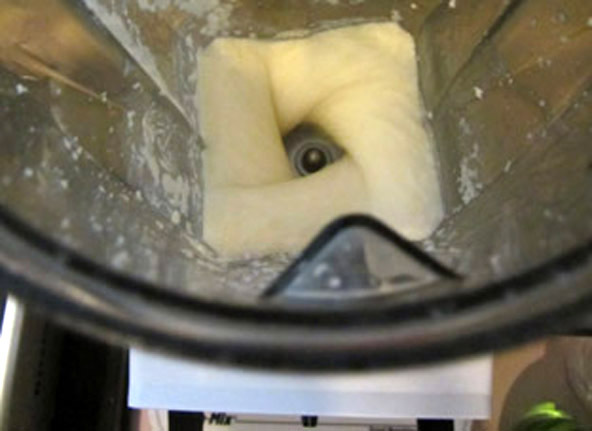 Let the warmth of the blending motion help liquefy the oil in the coconut. Pour the coconut butter into a glass jar with a lid and it will last a long time in the cupboard unless you eat it all up fast. Temperature will greatly affect this product. In the winter it will get quite hard and even impossible to scoop out. Whenever this happens, put a small pot on the stove and heat up some water. 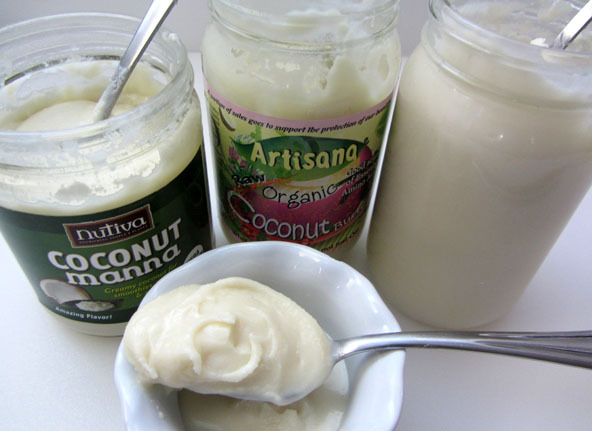 Turn off the heat and place the glass jar of coconut butter in the water bath and let it warm up. You may need to repeat this process. I use coconut butter in things like spreads, candy and frosting recipes. with healthy memory retaining coconut oil.